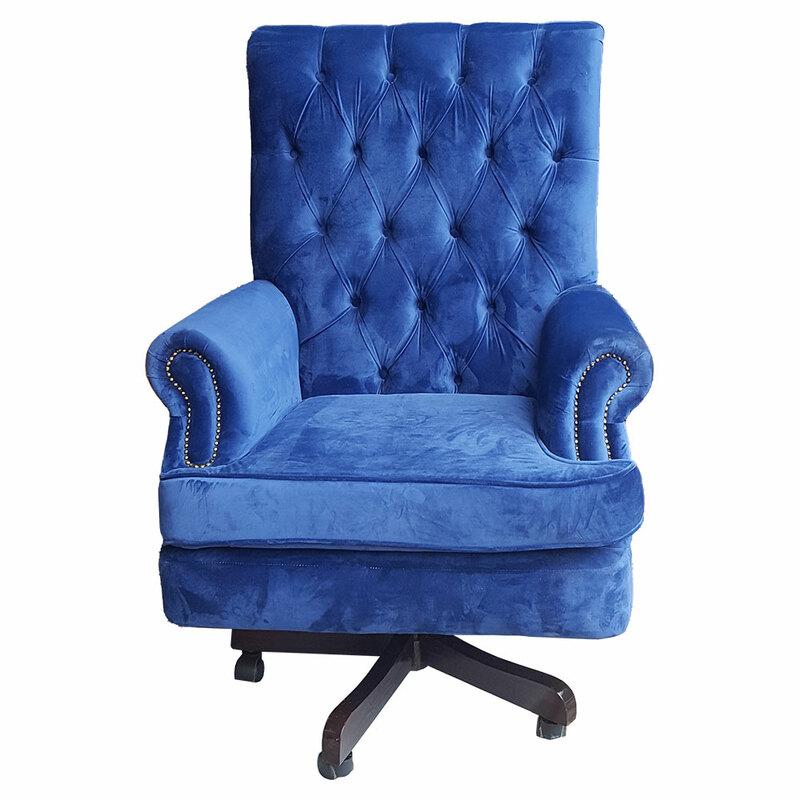 The Andorra Office Chair is handcrafted in the finest blue fabric. Perfect for the person in charge. Do you like this executive office chair?